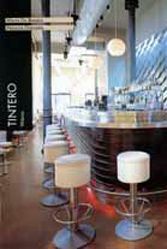 The ultimate in Milanese trendy, Tintero is practically a who’s who of the modern fashion world. The cuisine here is light and mostly fish. Its late 90s chic atmosphere is aimed at diners for whom looking good is a professional requirement. 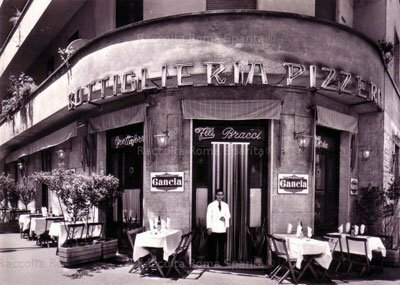 Eros Ramazzotti purportedly swears by the seafood here. The softly-lit bar is a popular favorite for evening aperitivi. Recommended: fritto misto and tuna tartar. Reservations advised.